Are you or someone you know anxious, depressed, stuck or STRESSED? Do you feel you might benefit from talking through some of your life issues no matter how big or small? At times we could all use a listening ear yet traditional therapy in an office setting may seem formal and intimidating. Why not put on some comfortable walking shoes and experience the benefits of therapy in an outdoor setting? Denice also specializes in Motivational Interviewing for behavior change and is a Motivational Interviewing trainer. 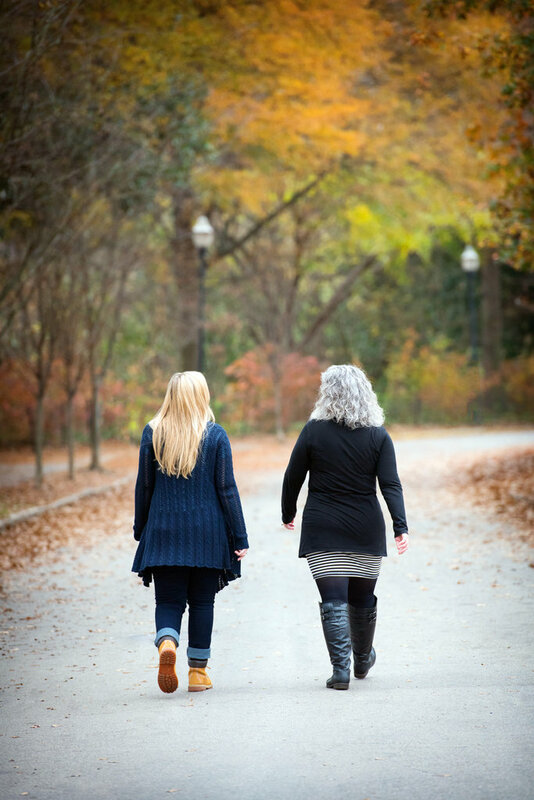 For more information regarding walk-and-talk therapy or Motivational Interviewing, you may contact Denice at Denice@WalkAndTalkAtlanta.com or 404-895-1525. This entry was posted in Welcome and tagged atlanta therapist, midtown therapist, motivational interviewing, therapist by admin. Bookmark the permalink.